Diana obtained her medicine degree at University of Liverpool (Bachelor of Medicine, Bachelor of Surgery, with a minor in Biochemistry. 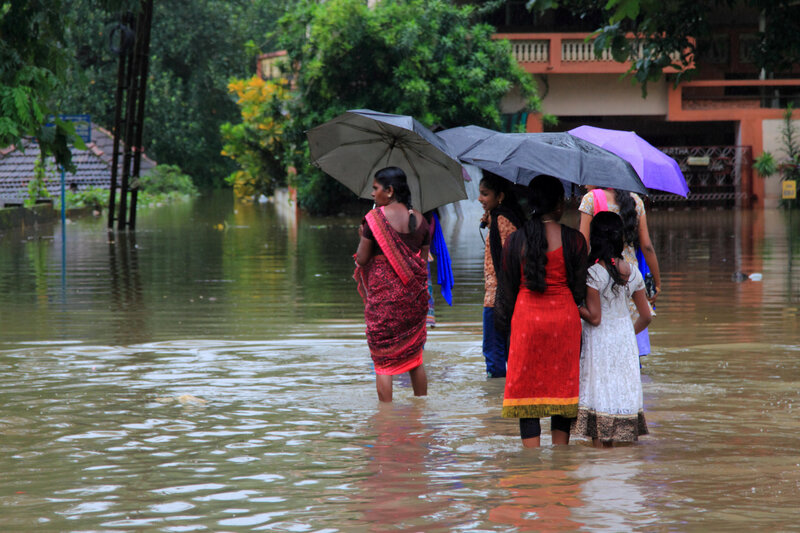 She is also taking lead in several real estate development projects in Sri Lanka. Her interests are in pursuing child healthcare, disaster response medical care, and disease control. 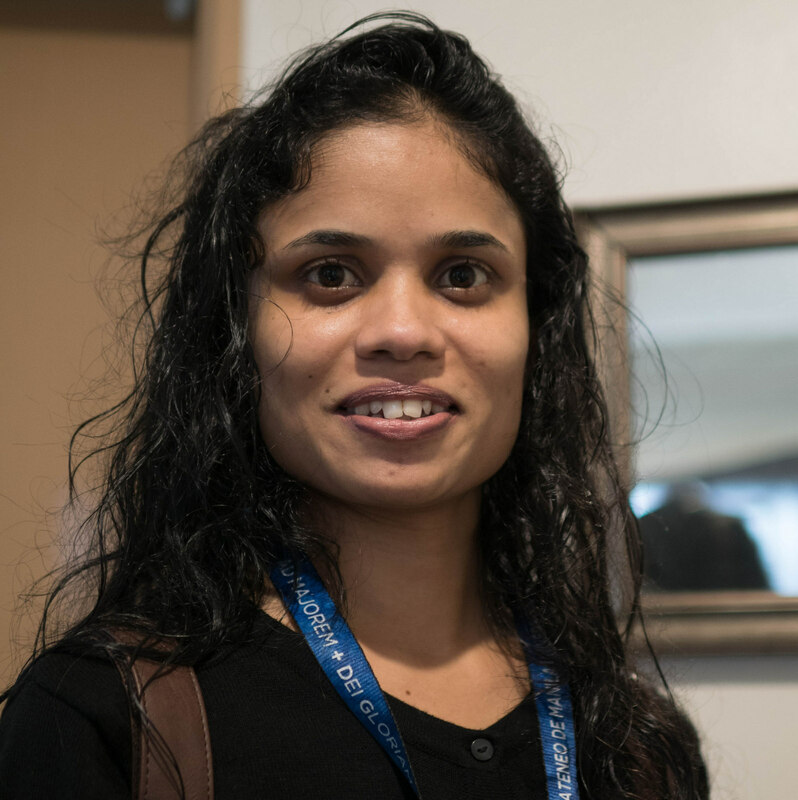 Chamika Wijesuriya has completed her Bachelors in Arts in the subject areas of English, International Relations and Sociology. 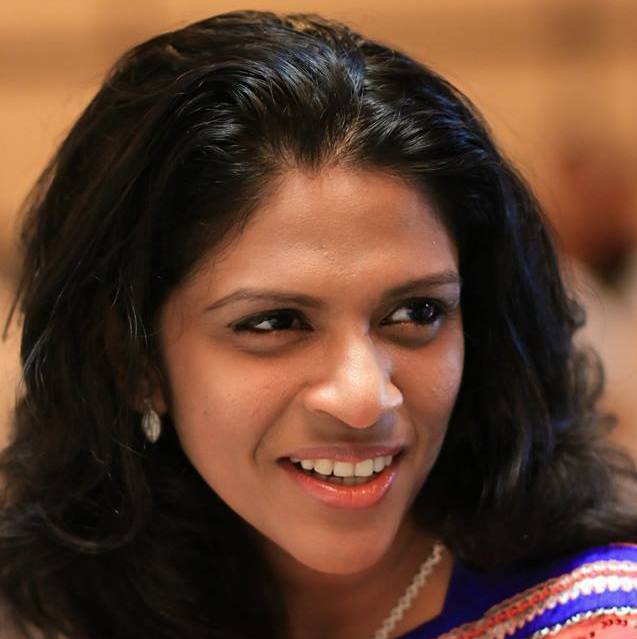 She has been working in the past two years within the fields of Human Rights and Reconciliation in Sri Lanka. She is interested in nature, geography, combating climate change and achieving basic human dignity and liberty for all. Also likes literature, music, entertainment and sports, especially rowing. Rosa Beltrán is an enthusiastic Mexican young profesional developing a career in executive search and talent assessment and development. She has gained experience placing senior level executives with clients from several industries; IT, Real State, PR & Communications, Industrial Goods, Logistics and distribution, from family owned and SME’s to fortune 100 companies. Prior to joining Delta Top Talent, Rosa had the opportunity to launch her career at Deloitte, then work on her own developing market entry and business development plans for Mexican SME’s interested in exporting and doing business in China & the Middle East . Coming from a country of contrasts, where more than half of the population live in poverty, and being a privileged citizen for having the opportunity to receive an education and travel, Rosa has volunteered for non profit organizations since she was a high school student. Rosa has tutored children in marginalized communities both in Mexico and China and has participated in international forums speaking up about the importance that education plays in social development. Rosa feels committed to speak up about the social problems in her country to make government and business leaders aware that the lack of opportunities that half of the country’s population faces, affects the country’s economic growth and competitiveness, but most importantly, to develop a social consciousness that we are all responsible for finding a solution to the problems our society faces. 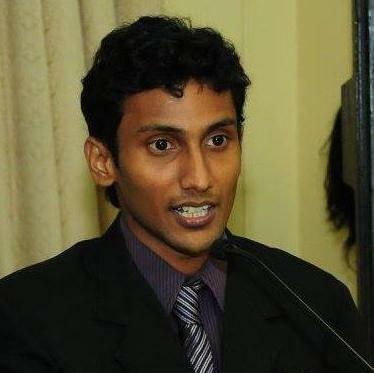 Sarmin is currently a second year masters student at the Asian Institute of Technology. She is reding on the topic “Analysis of the factors facilitating and impeding renewable energy financing in nepal” for her thesis. Her thesis work involves collection of grassroot level data on the topic which is timely for current global needs. Her academic interests are Her home country is Nepal. 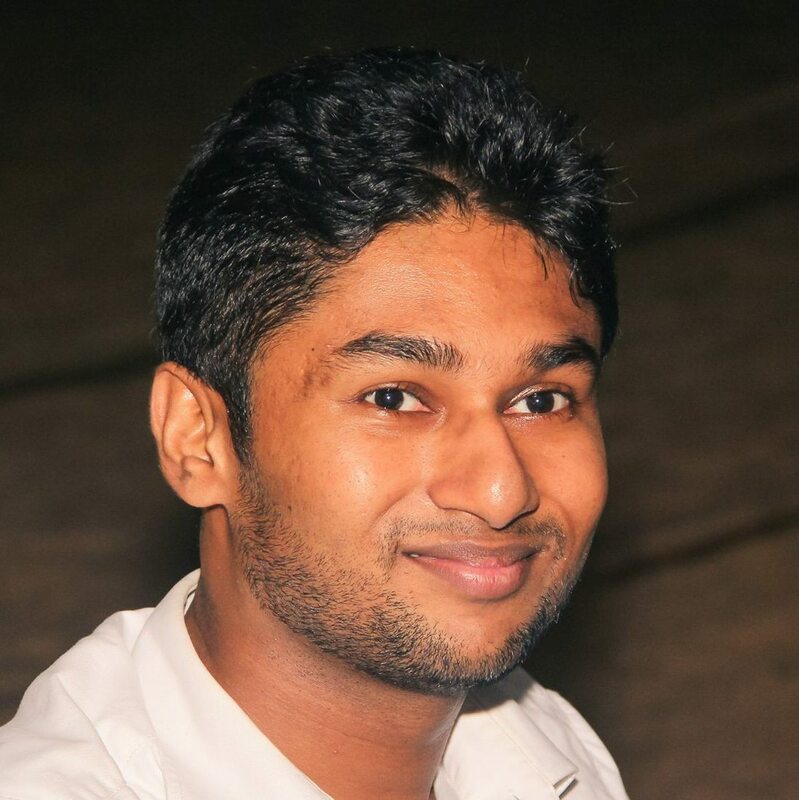 Kushlan Edirisooriya is an Information technology enthusiast and is keen in information security, cyber security, data privacy and its effects on private and public organizations. 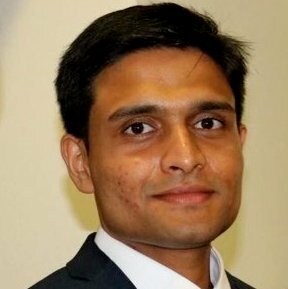 After having completed his primary and secondary education in Royal College, Sri Lanka, he went on to pursue his medical education in 2009 at University of Bristol in UK. He is now a Senior House Officer in Infectious Diseases in the Royal Gwent Newport. His passionate about quality improvement, mindfulness in medicine and sustainability in healthcare. 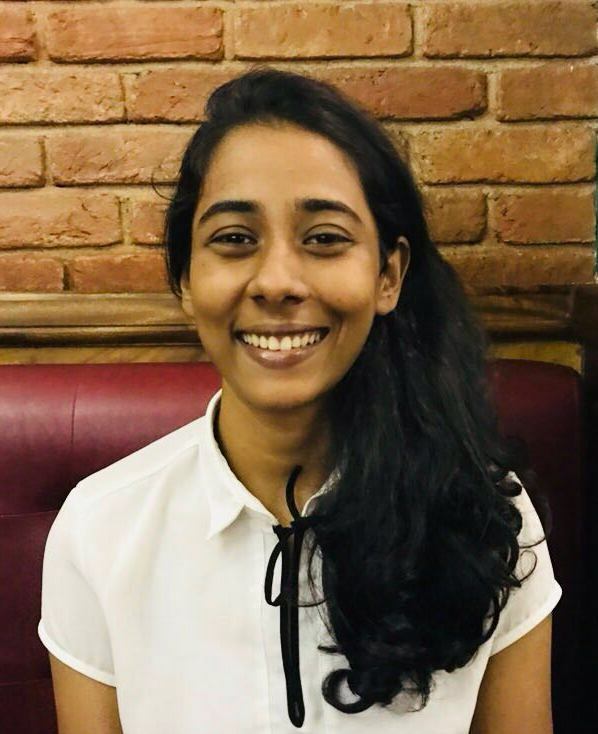 Pujika Harshani Rathnayake is a master student at the Ateneo De Manila University and the University of Peace in Costa Rica. 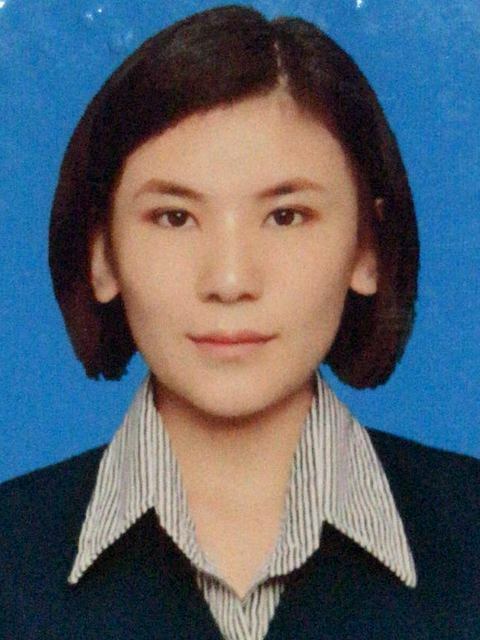 She is pursuing dual MA degree in Global Politics and International Relations, and International Law and Human Rights. 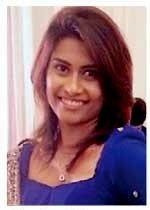 She received her bachelor's in International Relations from the University of Colombo, Sri Lanka. 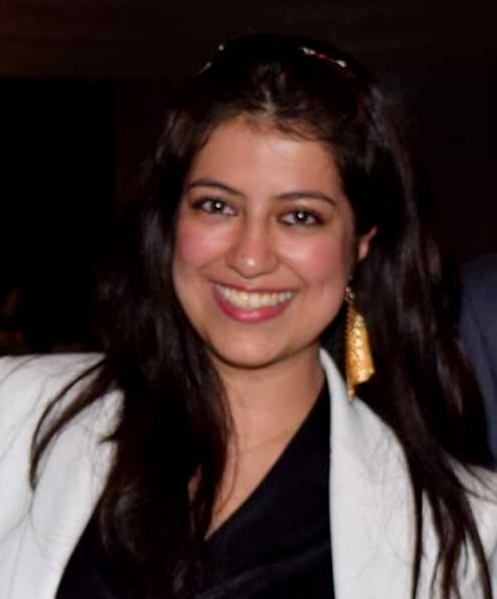 She has been working in the field of peacebuilding, development, and reconciliation, especially in the areas of youth, women, and diaspora through the field of research and creative art projects since 2011. 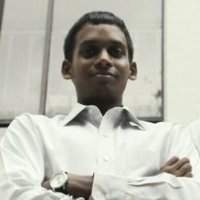 Savini Samarasinghe is a PhD student at Colorado State University, studying electrical and computer engineering. 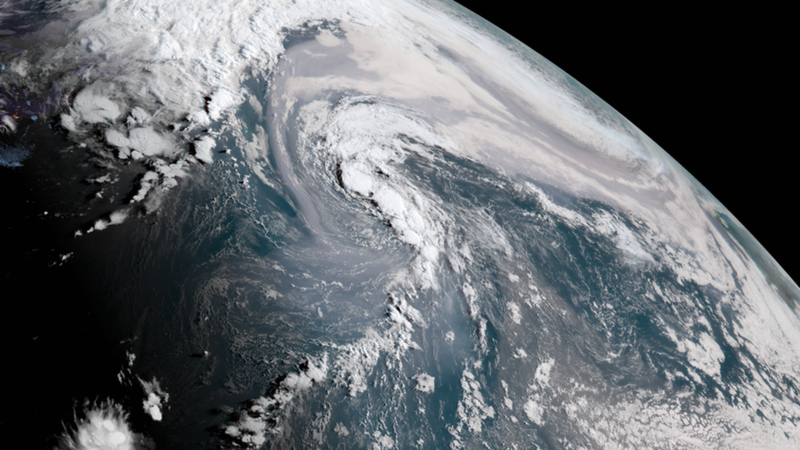 Her research focuses on using machine learning for climate applications, with emphasis on understanding cause-effect relationships between climate variables. She obtained her Bachelor of Science (hons) degree in Electronics and Telecommunications Engineering from University of Moratuwa, Sri Lanka. 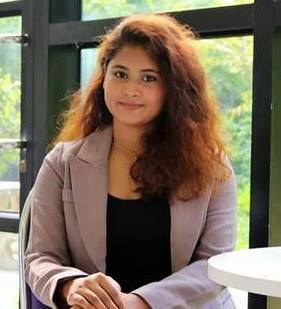 Naditha Imbulana is a second year masters student, studying water engineering and management at Asian Institute of Technology, Thailand. She obtained her undergraduate degree in Civil and Infrastructure Engineering from the same institute. 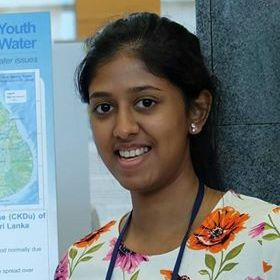 Her interests are in the fields of climate change and water resources management, reducing water insecurities and modelling of water resources systems. She looks forward to build her career in these fields or to pursue further graduate studies. 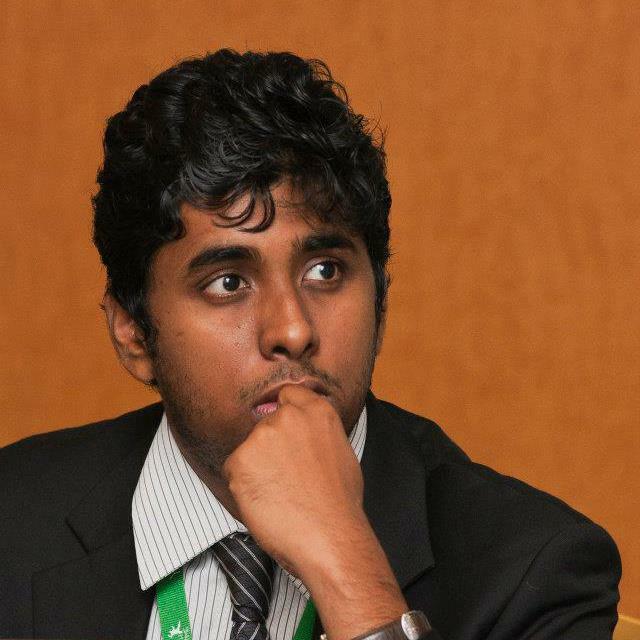 Lishan Wickramanayake is a young Sri Lankan with a curious mind. 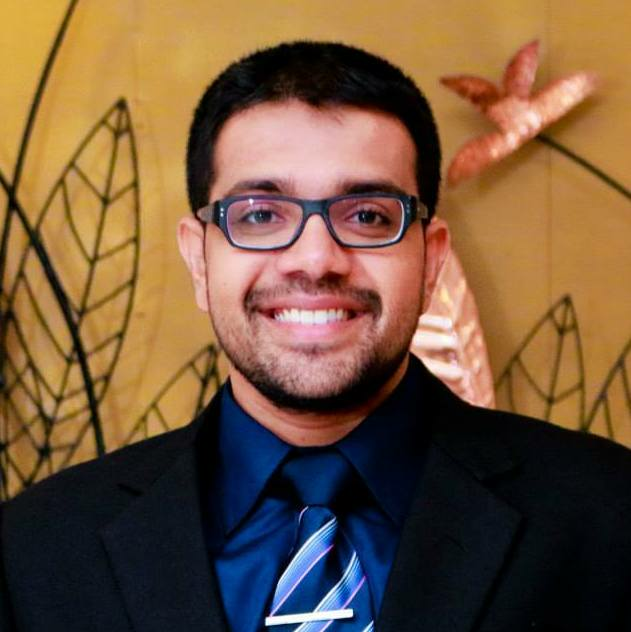 He has earned a Bachelors in Business Administration/Finance and is currently employed as an ERP consultant working across locations in Asia. He has interests in technology, automation, sustainable development, travel . On his down-time he likes following his favorite sports, travelling and photography. He is the chief executive officer and the founder of the social enterprise YandiTech in Nigeria. An economist passionate about journalism. A person believe in words. "I am a determined and diplomatic individual who likes to take up challenges and improve myself through the experiences I gathered everyday in life. I like to see opportunity in every challenge and learning in every failure. I have a lot of faith on courage and vision. I believe in me. I am in fond of books which makes me happy, and makes me write. I am very much interested in economic research, economic writing, diplomacy, trade agreements and public finance." Kuenga has completed double degree for her bachelor's degreein English and in Environmental studies. Currently she is pursuing her masters degree in International diplomacy with international studies. Apart from above, She is an active volunteer at Bhutan Youth Development fund. She works for any issues related with environment and youth. She has a personal project where she makes chocolates by herself and then sells them and the money she gets directly goes to NGO’s who looks after children with disability and with that money they try to buy stationery and also organize tea parties for them if they have enough budget left at the end of the day. For now she is doing her thesis on analyzing policies related to children with special needs in Bhutan.